History. 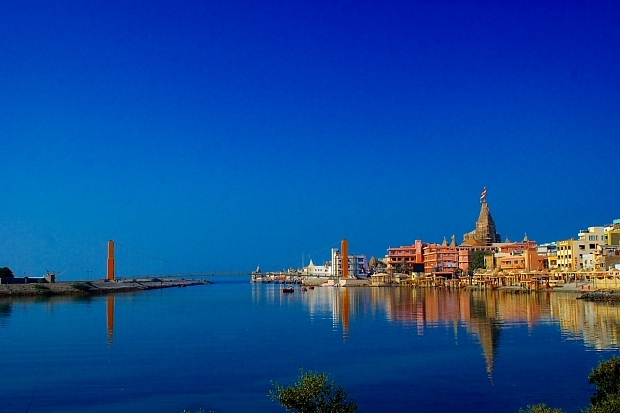 Bet Dwarka is believed to have been the actual residential place of Lord Krishna during his ruling years at Dwarka. It is said the lord resided with his family at Bet Dwarka. 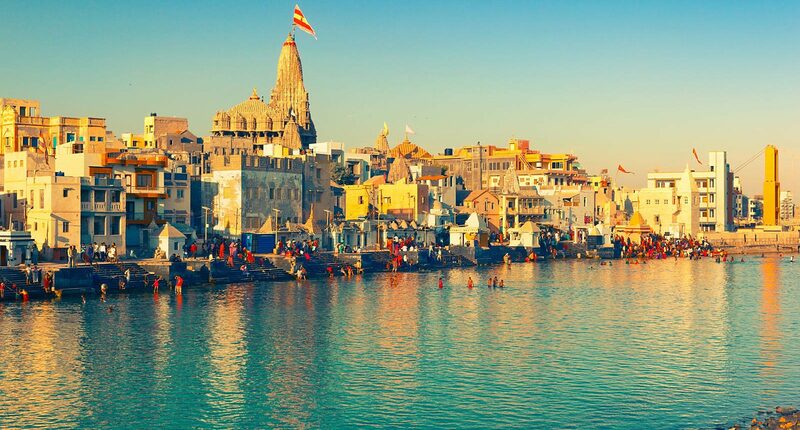 The place derived its name from the 'bet' or 'gift' that Lord Krishna received at this place from his friend Sudama.